For better or for worse, Record Store Day's impending Black Friday event is looking to be another enormous edition, with a long and constantly expanding list of releases. Alt-rock icon J Mascis is one artist contributing a 7-inch via Sub Pop, and the label has just shared a live video to promote it. The A-side of the 7-inch sees Mascis take on Mazzy Star's track "Fade Into You." 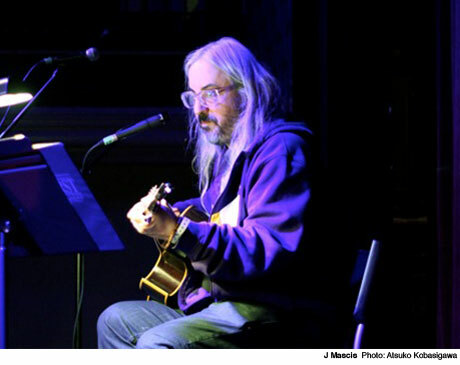 As a taste of what we're getting, Mascis offered a seven-minute version of the song in Washington earlier this year. The long, drawn-out performance can be viewed below. The Fade Into You 7-inch will also feature the previously unreleased Tied to a Star B-side "Outside." It'll arrive on Black Friday, which takes place on November 28.